Even if our dear commenters are right and this latest round of horrifying data is somewhat outdated, rents are so high in San Francisco right now that a relationship of housing convenience might start to appeal to some. 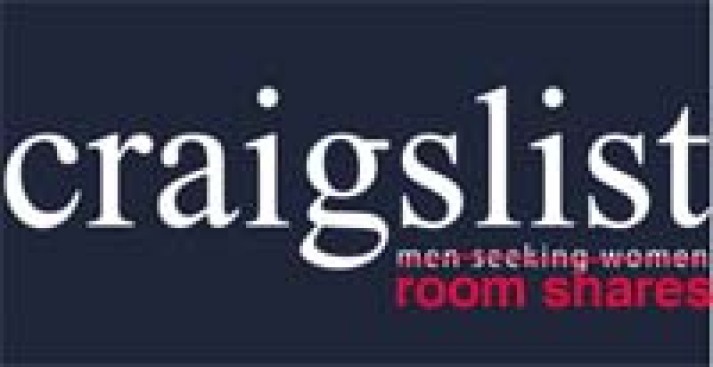 But if you don't already have a patron of the home lined up, enter: Craigslist (obvs). Gone are the sketchy "discreet, female only" days -- in this economy, it pays to be up front. One recent poster does it right: "looking for girlfriend ready to share rent". Split the 168 square feet of living space for $383, utilities included. Just FYI.